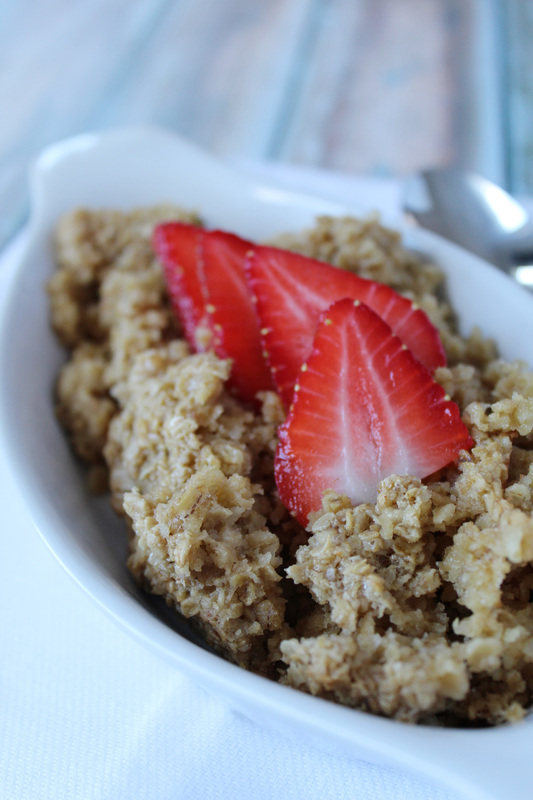 This meal, is hands down, one of our favorite breakfast treats. It could also be a great item to add to your brunch menu. 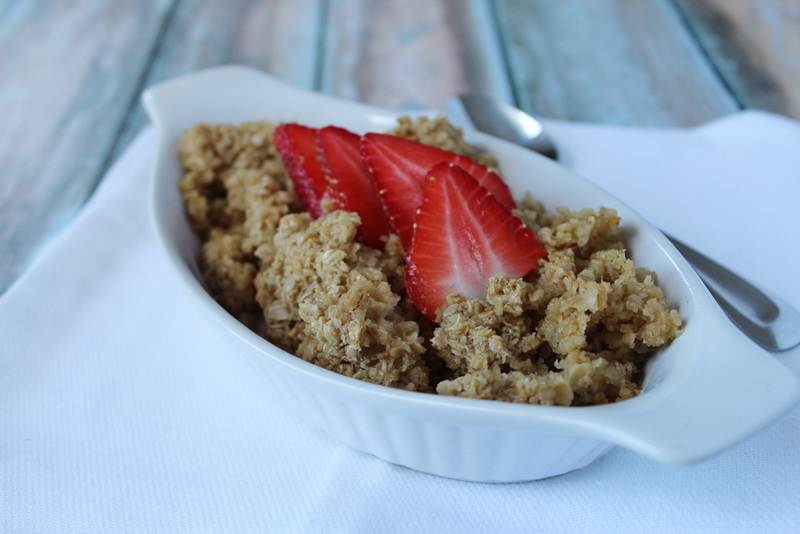 I promise that everyone you serve this to will fall in love with baked oatmeal immediately! 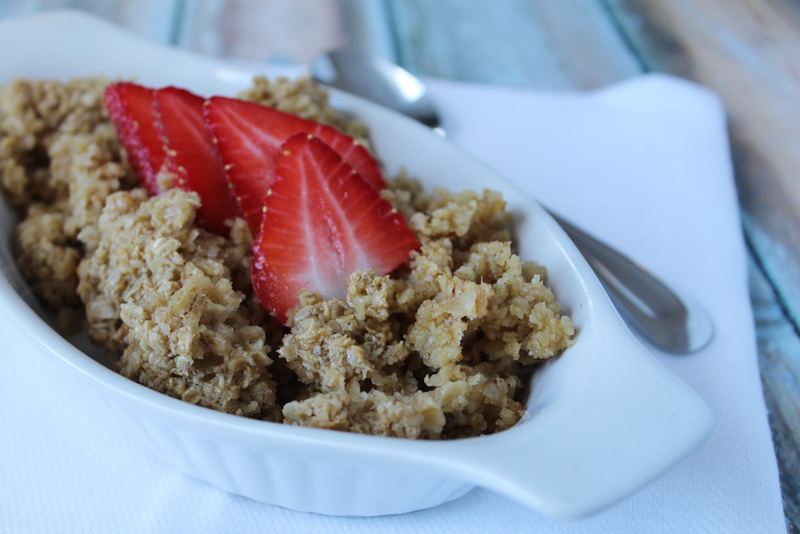 Baked oatmeal is the absolute best! 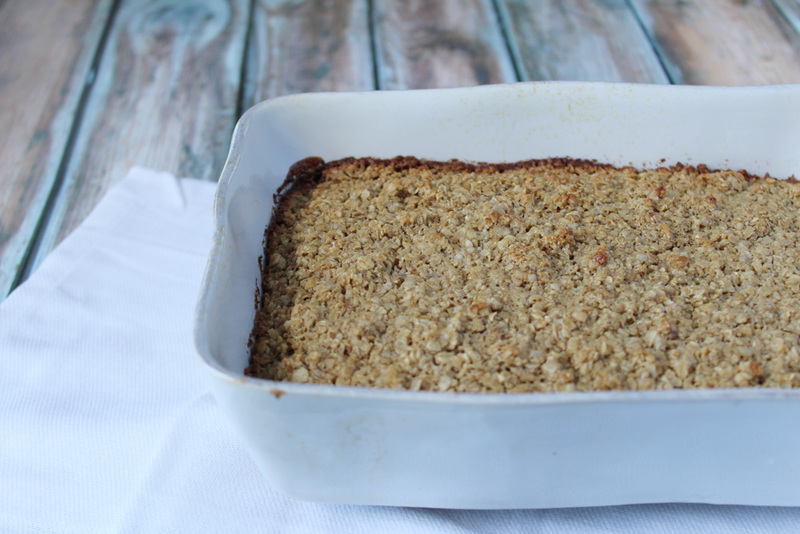 I love simple and easy to make recipes, and this is definitely one of them. This recipe is easy to mix up because you can add any sorts of raisins, nuts, or any type of fruit! Strawberries, blueberries and raspberries are my personal favorite! 2. 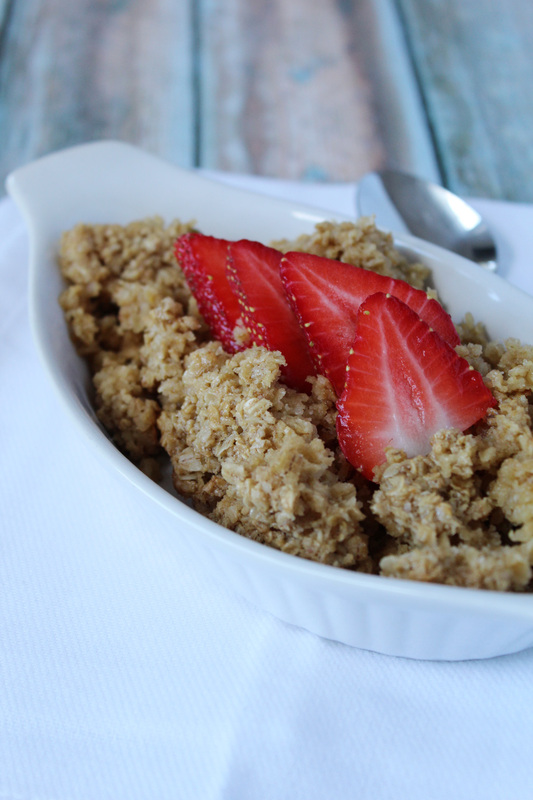 Mix everything together in a bowl, except the oatmeal. 3. Then add the oatmeal 1 cup at a time, mixing after each cup. 4. Pour into greased pan. 6. Serve warm. (We like to add a splash of milk into our bowls once served).